Award-winning gospel duo Mary Mary consisting of sisters, Tina and Erica Campbell has been renewed for a second season on WE tv. The eOne produced unscripted series will return with 10 one-hour episodes and is set to begin filming this month. 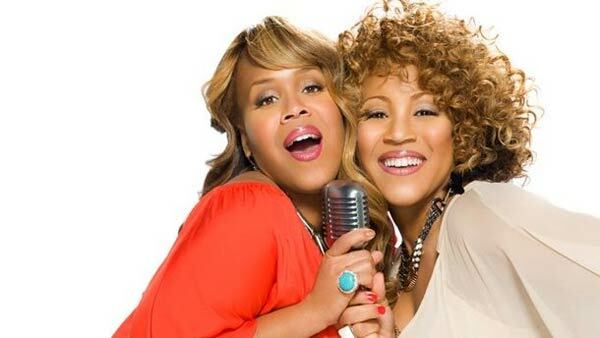 Season 2 of Mary Mary will premiere in early 2013 and will trail sister Tina Campbell during the birth of her fifth child, their latest studio album Go Get It, an international album tour and more while the sisters juggle family and a music career. Since the premiere of the show, it has been successful and doesn’t include all the drama associated with a majority of the reality TV shows. According to reports, the show has had 11.1 million total viewers since premiering back in March and also contributes 3x WE TV’s prime time female viewership. The season finale for season one of Mary Mary is set to air on Thursday, May 31, at 9 pm, ET/PT.